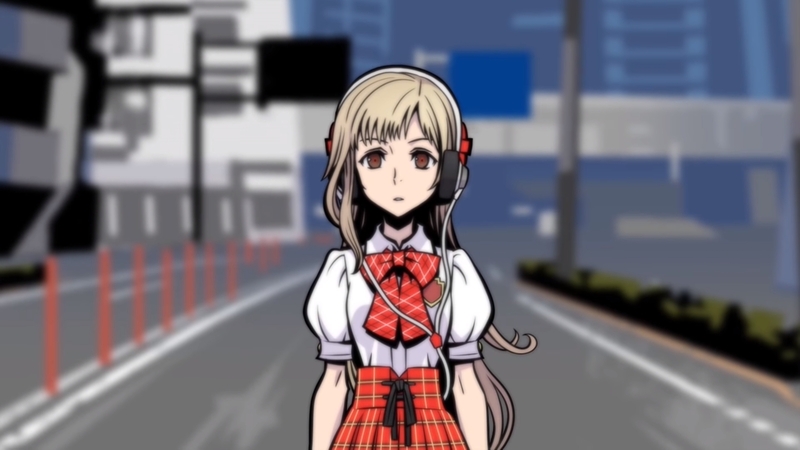 Square Enix Japan has released a new trailer for The World Ends with You: Final Remix, the Switch re-release of the Nintendo DS RPG announced during the January Nintendo Direct Mini. The trailer ends with the game’s release date, revealed to be September 27, in Japan. No firm release date for The World Ends with You: Final Remix has been revealed for the west, but during the E3 2018 Nintendo Direct it was revealed to be coming in Fall 2018. The re-release features a new scenario, as well as the ability to switch between the original BGM and the arranged versions. Players will be able to control the game using both the touch screen and the Joy-Cons. 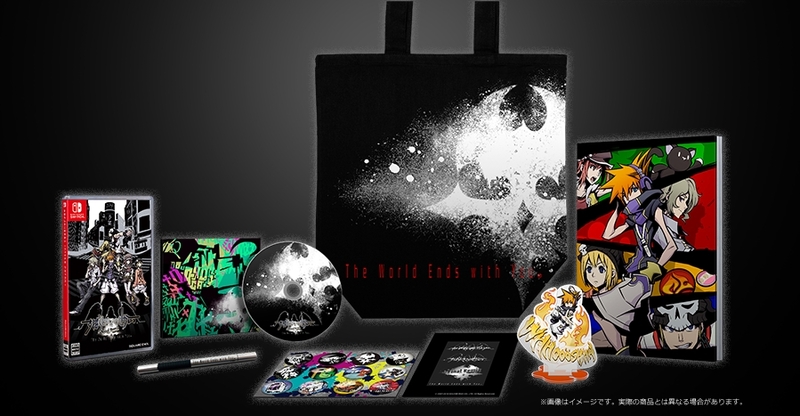 The official Japanese site for the game has more information, and also the It’s a Wonderful Bag special edition including a stylus pen, a Neku acrylic stand, a mini soundtrack CD, an art book, and more, available from the Square Enix e-Store.